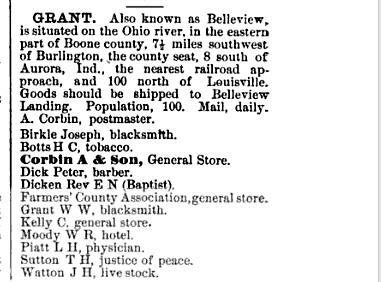 from the Kentucky State Gazetteer and Business Directory, Vol. IV, 1883-84, R.L. Polk & Co.